According to the Bureau of Labor and Statistics, there were approximately 2.8 million workplace accidents and injuries reported by private employers in 2017. A deeper dive into those numbers shows that manufacturing companies reported that the median number of Days Away From Work (DAFW) due to injury was 8. The most common injuries? Production workers, metal and plastic workers, material moving workers, and assemblers and fabricators. 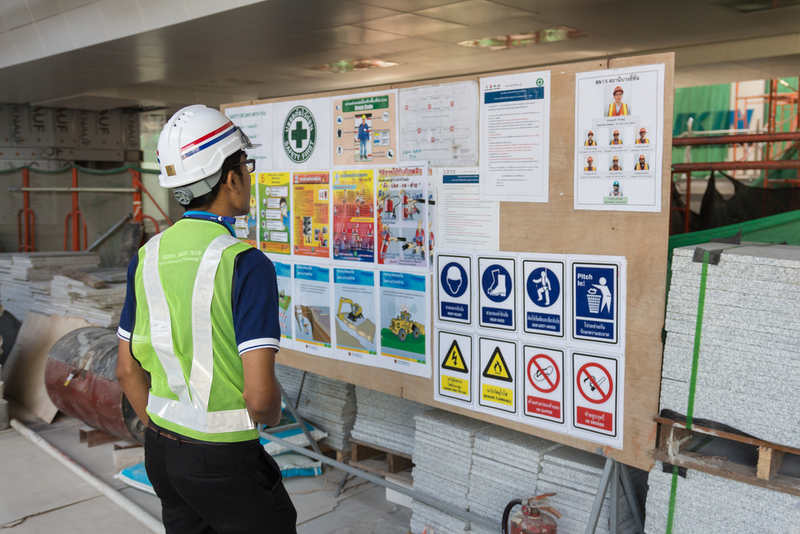 While the reasons behind these injuries are many, the top ways to reduce workplace injury comes down to two factors: Solid safety training and enforcement and scheduling practices that reduce worker fatigue. According to the Department of Labor, reviewing workplace practices and identifying unsafe staffing practices can dramatically impact worker injury reports. 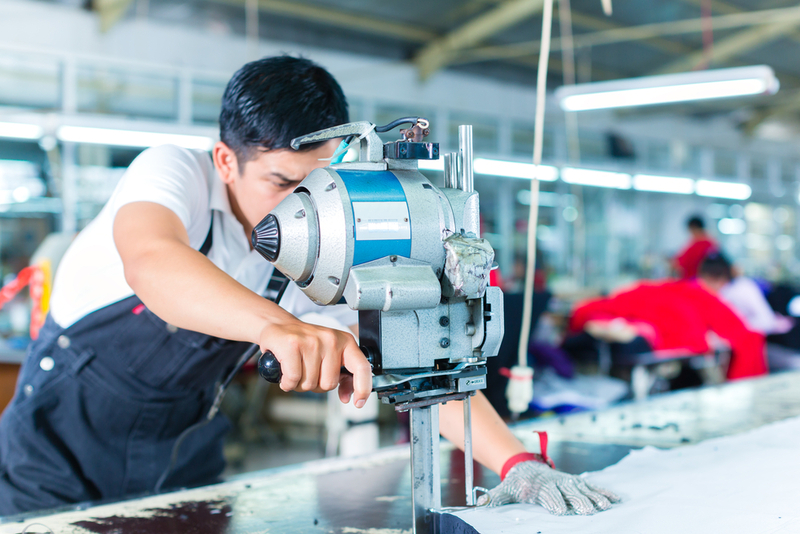 In manufacturing especially where it’s common for workers to engage in strenuous or repetitive work for prolonged periods, mismanaging overtime hours can only compound overuse injuries. Having the ability to apply flexible staffing levels — including full-time, part-time, and contract workers — when a job is large or requires specific skills, can reduce staffing-related injury. When it comes to creating a workflow that minimizes compliance risk and is proactive in preventing injury, if you currently work on a Kronos workforce management platform, the odds are in your favor. 1. Automation power. For manufacturing facilities, Kronos Workforce Central and Workforce Ready can make it easy for you to schedule only the most qualified person for the job. This can impact productivity and labor costs. 2. Align labor with production. Manufacturing staffing variables can change depending on the job at hand. Both WFC and Workforce Ready make it easy (once configured properly) to align your labor schedule with planned production schedules. With insight into employee data, managers can make informed decisions that keep results in line with expectations. This will help your HR or payroll team control labor costs and maintain accurate staffing levels by reducing overstaffing and overtime. 3. Compliance power. Your WFM software can help you automatically define and apply compliance rules and create schedules that adhere to union, HR and other organizational policies to reduce employee fatigue. 4. Reduce manager workload. Automating your WFM system can instantly help manufacturing managers cut scheduling tasks by automating shift, vacation, overtime, accruals, attestation, and paid time off. 5. Raise employee engagement. 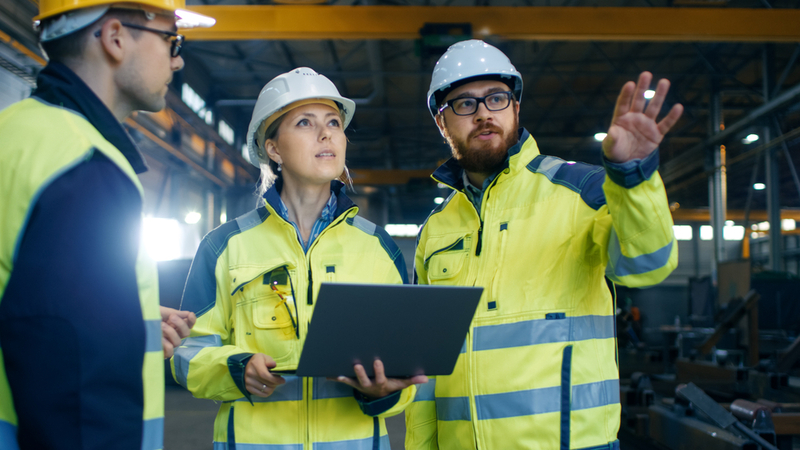 When manufacturing employees have access to their schedules and input on their shift times and time off, they may feel more engaged with their team and more connected to company outcomes such as productivity levels. Both WFC and Workforce Ready have mobile capability, and employee self-service features that help manufacturers strengthen employee engagement goals. Is your manufacturing team running at half of its WFM capacity? You may be surprised to find out everything your Kronos WFM software can do when it’s optimized to fit the unique needs of your team. Let the Improv team help get your manufacturing team streamlined, automated, and working at the highest safety levels possible with an Implementation Audit/Gap Analysis.